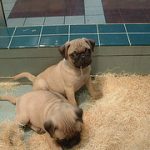 Pug Puppy Dog Beds " "
Bed size – Beds come in various sizes to accommodate different dogs. When purchasing your Pug puppy their bed, the size you will need is small. This size will be suitable for your dog when he is full grown. The measurements you are looking for are 18in.x23in for a nest bed and 30in to 36in for a pillow. 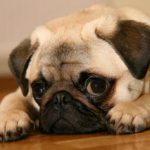 Durability – You will want a dog bed that is a good make. Visit your local pet store and speak with a knowledgeable employee. Ask plenty of questions about each make and write down the names of those you are interested in. When you get home, research the names of the bed manufactures online as they will more than likely have a website. 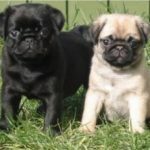 Once you have found the one you like, purchase it for your Pug puppy. Washability – Make sure the bed or pillow you choose can be washed. You will want to ensure this incase your dog ever gets fleas or is sick in his bed. 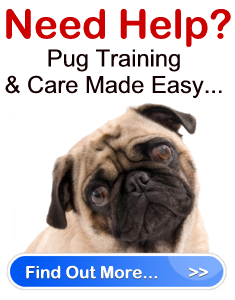 Style – There are many different styles of dog beds that you can select for your Pug puppy. There are many colors, patterns and designs to choose from. Therefore, you can match the bed to the décor in your room, or do something completely unique to your dog. 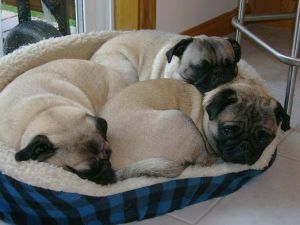 Whatever you decide, your Pug puppy will love resting in his bed.